Flintridge Prep offers a variety of courses for fun and credit to meet every student’s busy summer schedule. 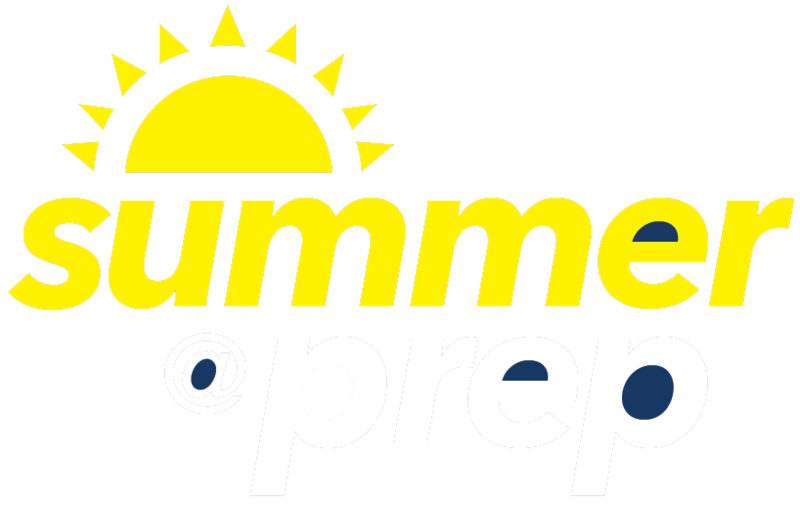 Visit our Summer at Prep 2017 Courses page and start planning your schedule. All courses are taught by Flintridge Prep faculty, staff and coaches.